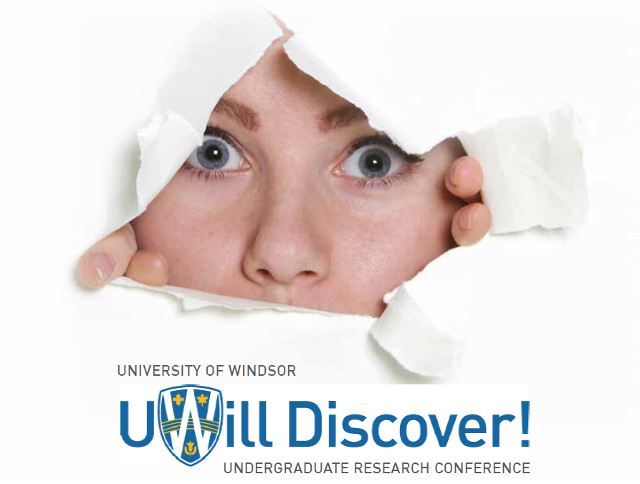 Scholarship at UWindsor - UWill Discover Undergraduate Conference: Can Dandelion Root Extract be used to bypass the occurrence of resistance in human lymphoma cells? Can Dandelion Root Extract be used to bypass the occurrence of resistance in human lymphoma cells? Recent statistics show a growing mortality rate from cancer with an estimate of 80,000 deaths in Canada this year. For many years, researchers have been searching for non-toxic treatment options against cancer, as traditional chemo-therapies are riddled with numerous side effects. Although natural extracts have been used for centuries in prevention and suppression of many cancers, scientific evidence and clinical validation is limited. Based on the high demand for safer and effective treatment options, our lab is investigating the effects of natural extracts in selectively inducing programmed cell death in different cancerous tissues. The recent success seen with Dandelion Root Extract (DRE), a natural health product, in selectively targeting cancerous cells, led the study to phase I clinical trials. As many cancers are able to develop resistance from traditional treatment methods, our project is now investigating whether DRE can bypass the occurrence of resistance in human lymphoma cells. We are specifically studying the efficacy of DRE in human Non Hodgkin and Hodgkin Lymphoma cells. Initial screenings through WST-1 metabolic assays indicate that DRE reduces the metabolic viability of both lymphoma cell lines, U-937 and HD-MYZ, in a dose and time-dependent. Future studies will use Trypan blue exclusion assays along with fluorescent microscopy to assess the effect of DRE on proliferation of the cells. These methods will then be used in a revival and resistant experiment, to determine the effect of these extracts on the development of chemo-resistance and any downstream mechanism of action halting the development of resistance in the cell models (in-vitro and in-vivo). Results from this project will enhance our understanding of chemo-resistance in cancer cells and will be instrumental in developing ways to target this process in aggressive and resistant cancers. Overall, these findings could yield a way to promote better quality of life in lymphoma patients.